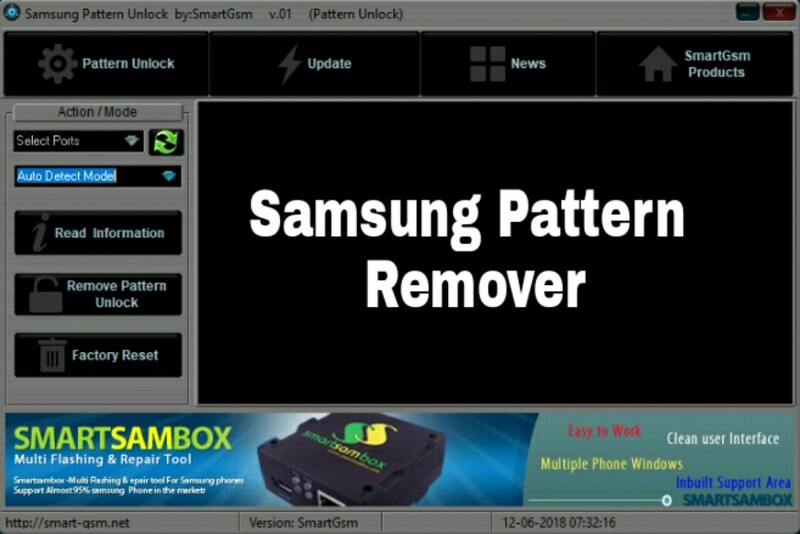 Hello Guys, Welcome to our latest post in this post we give you link of samsung pattern remover application samsung pattern remover is a application for windows computer in this application you can remove pattern of samsung mobile phone without data lose . It's a usefull small application for samsung users. 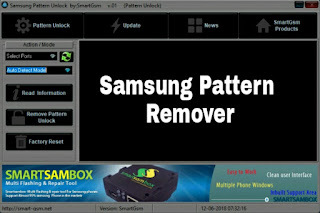 if you were unable to unlock your pattern in samsung mobiles then use this tool and unlock your phone without any cost. To use this application you need to install the Adb Driver on your computer then after boot your samsung device in adb or downlaod mode. once you device is booted in adb or download mode, connect your device to the computer and click on the read information button and then after click on the read pattern unlock button to unlock your device.